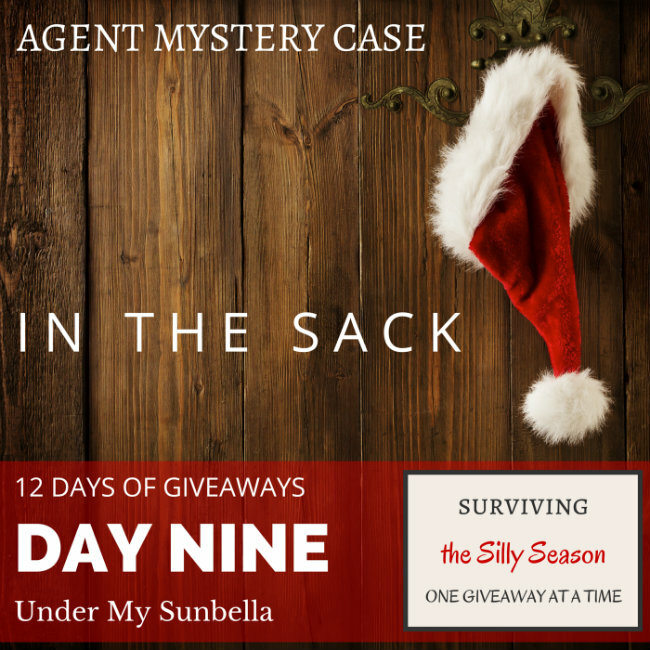 IN THE SACK with Agent Mystery Case, helping you survive the silly season one blog post and GIVEAWAY at a time. I often find myself dreaming of a white Christmas but the reality is, the silly season and summer come hand in hand here in Australia. For my family that means the beach and picnics in the park for starters. It also means a tonne of sunscreen. Living five minutes from the beach, means it really does play a big part in our summer fun. With this in mind, I’m always looking for Christmas gift ideas that suit our lifestyle and encourage sun-safe summer fun. 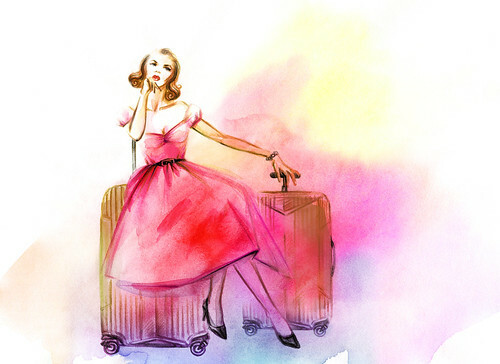 Last year, I found the cutest beach bags for my three girls and filled them with my favourite top quality sunscreen, thongs, swimmers and a sweet summer dress that doubled as the perfect throw over after a day at the beach. 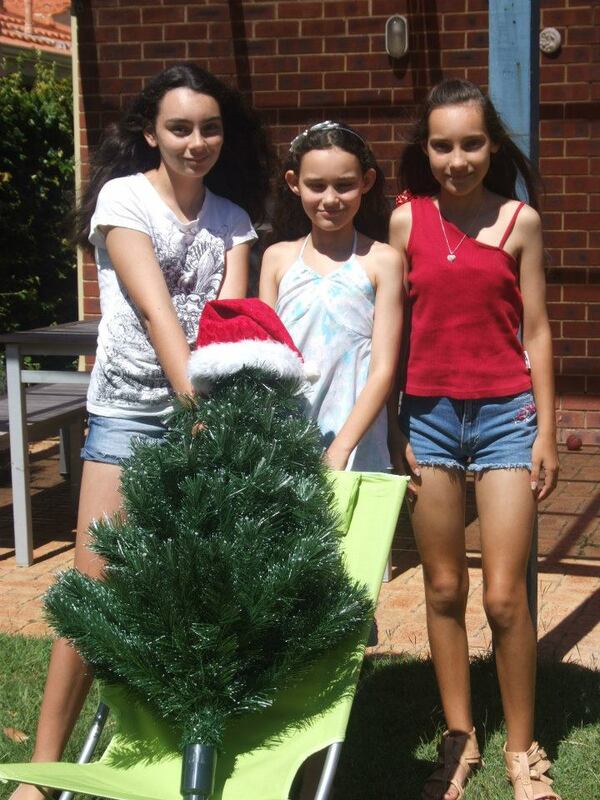 This year, like most years, my girls (13, 14 & 16) are wanting books for Christmas. At a time when I thought I would be struggling to get them away from the computer screen, I’m still nagging them to put the latest book down. I think I was much the same at that age but then again that was back in the dark ages and computers and the like were only just starting to become more accessible. So this year, knowing my girls would be dragging their books to the beach, I went looking for sun shelters and in my travels found the most delightful Sunbella Parasols. 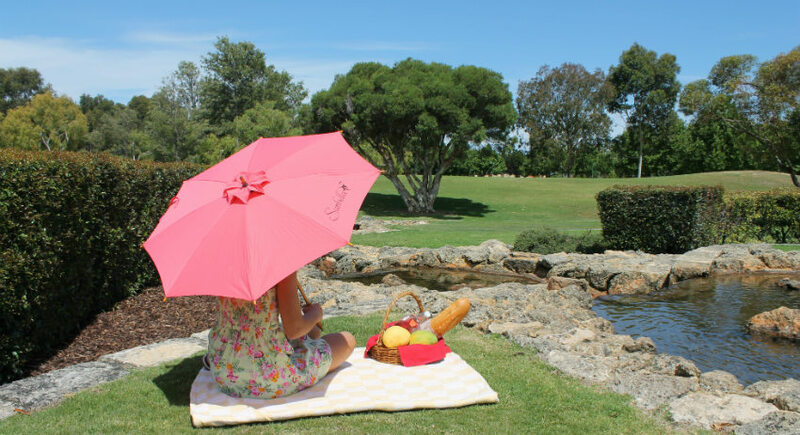 Designed here in Australia for our outdoor lifestyle, these gorgeous Coast Parasols combine style with the highest possible UV rating, making them a fantastic gift for my three girls this Christmas. Available in three summer fun colours of white, ocean and watermelon. 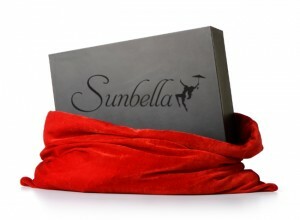 Sunbella have also released a City version just in time for Christmas. This range combines the style and UV rating of their Coast range with the added benefit of being able to fold up to fit in your handbag. Available in white and sun-faded navy. 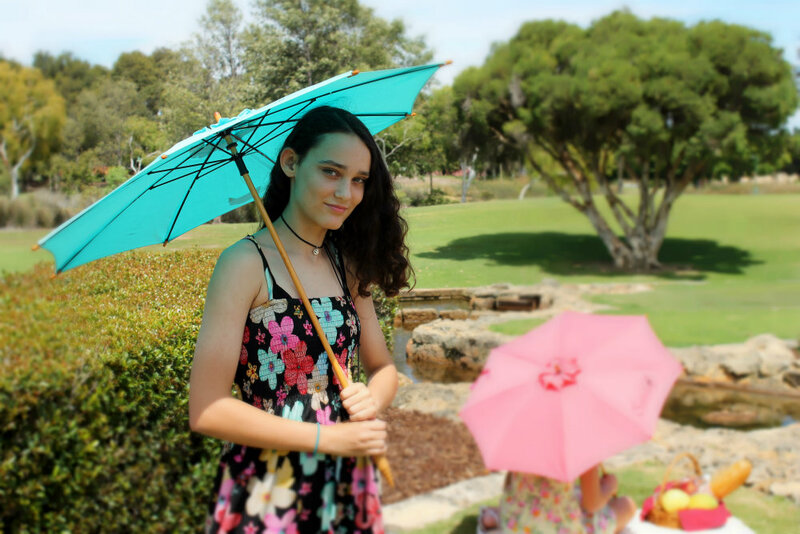 Wanting to give the Parasols a test run and knowing my girls wouldn’t appreciate being photographed in their bikinis at the beach for the blog, we opted for our second favourite summer fun activity, a picnic in the park. 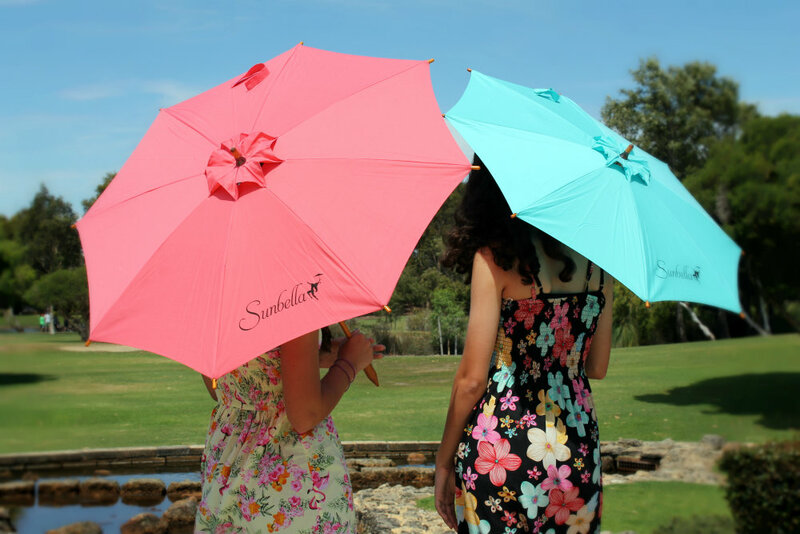 Thanks to Sunbella I have 5 Parasols up for grabs for today’s GIVEAWAY. To enter, just leave a comment below letting me know which colour Parasol you would choose and how you and/or your family like to enjoy the outdoors at Christmas. All prizes sent directly from Sunbella.